Wherever you’re from, LowCountry Community Church is a place where your entire family can find a community to call home. Find your place to call home by planning your visit today. Each Sunday service is identical and packed with something for the entire family. Check one out online or in person across the street from Bluffton High School at 801 Buckwalter Pkwy, Bluffton, SC 29910. What type of church is lcc? LCC is more than a nondenominational church along the coast of South Carolina. It is a community where you can connect to others through the life-changing message of Jesus Christ. From the moment you pull into the parking lot, you will experience a team dedicated to making your time here the highlight of your week. Show up a little early to enjoy The Café and meet new friends—and get ready to experience a one-of-a-kind service. LowCountry Community Church is a place you can call home. Come as you are—and dress in whatever makes you feel the most comfortable. There is something for everyone in your family to enjoy. Services at LCC are full of energy, excitement, community, and of course, the life-changing message of Jesus Christ. All in all, you can expect the entire service to last a little over one hour. LCC is a church all about community, so getting connected is easy! 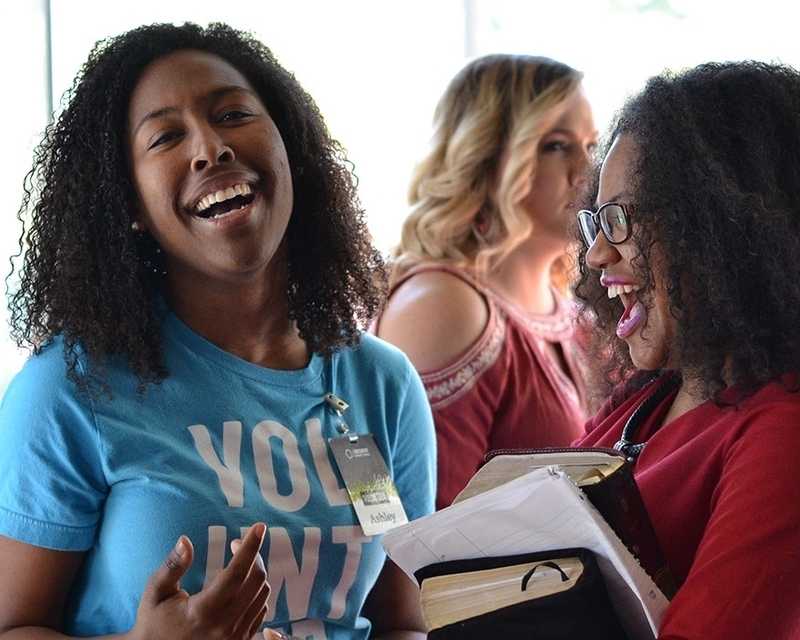 There are four ways to build connections with others: attend a service or Worship Night, sign up for Core Classes, join an LCC Group, and volunteer. Your kids are going to have a blast! From infants through fifth grade, LCC has state-of-the-art programs, and you can be sure that they are safe because of the LCC Kids check-in / check-out system. Save time on a busy morning by pre-registering them below. Take a minute to watch this quick video, it should answer any questions you might still have about LowCountry Community Church and what you can expect when you visit.